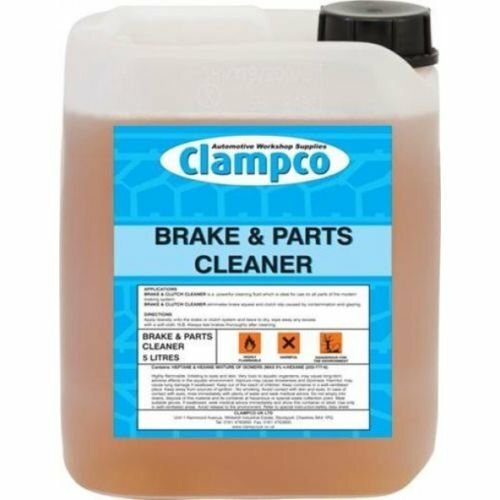 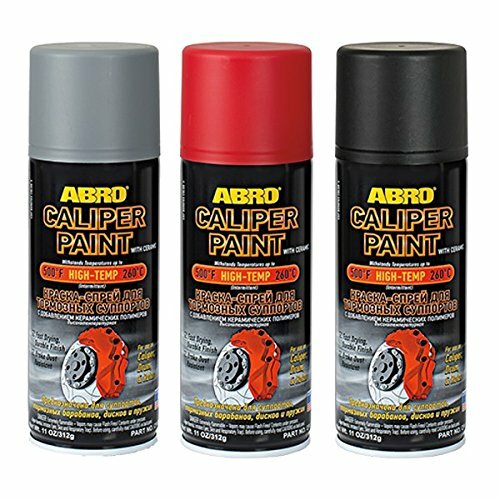 5 LITRE BRAKE, CLUTCH & PARTS CLEANER FLUID 5 Litre Brake & Clutch Cleaner. 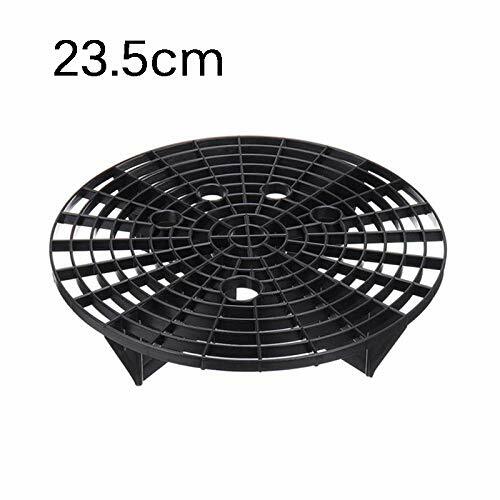 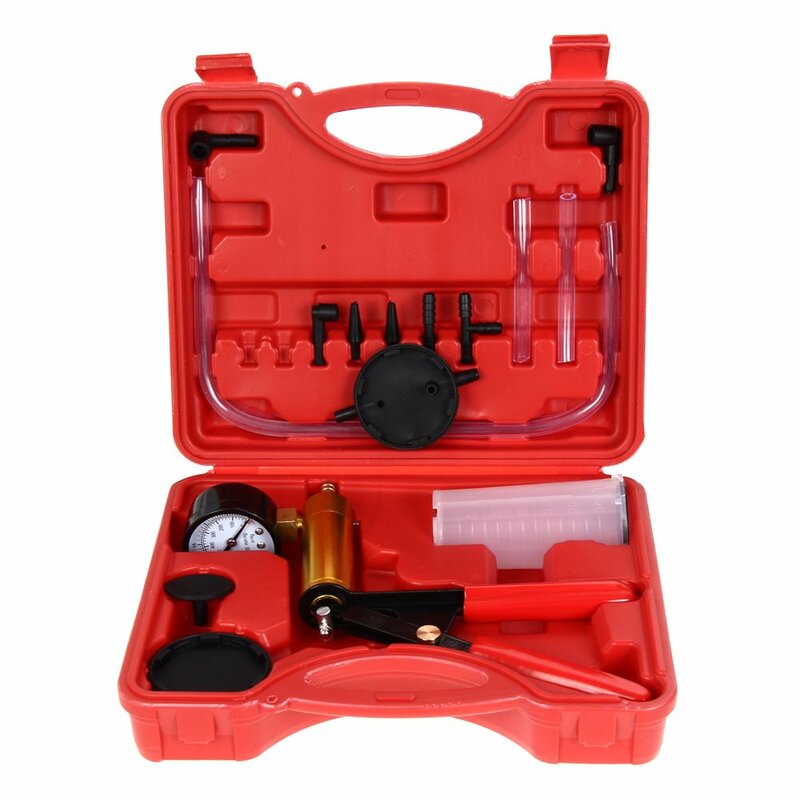 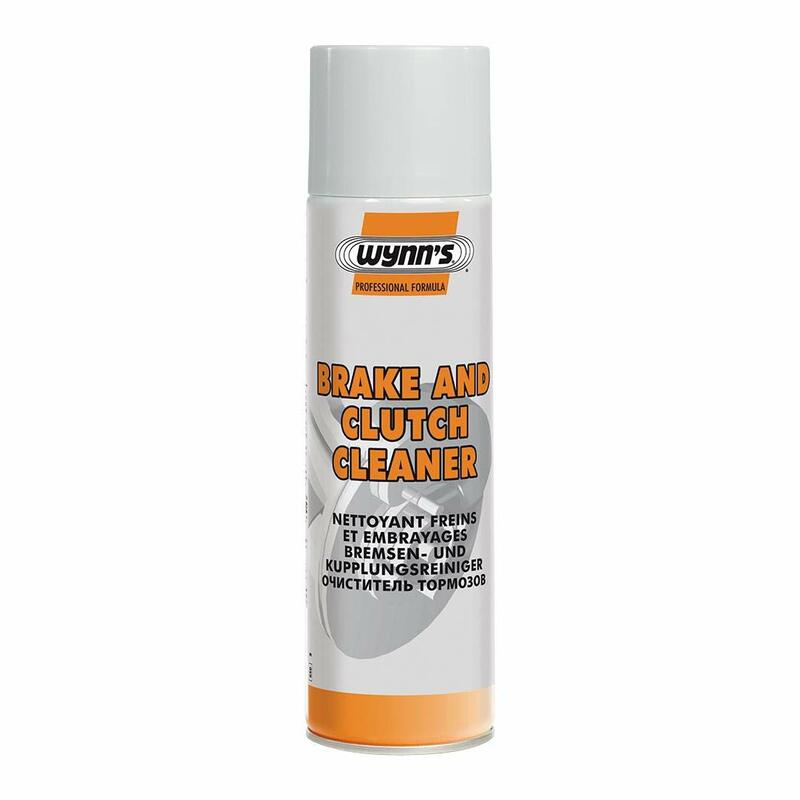 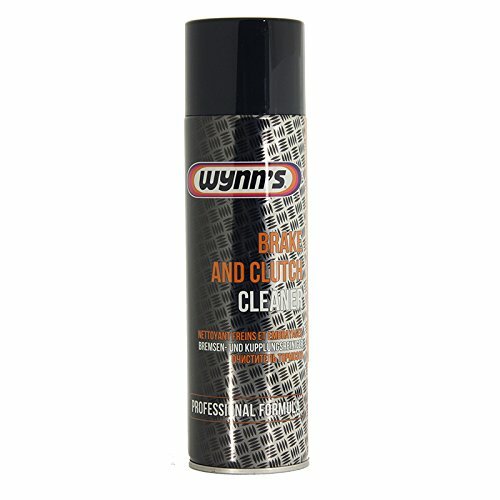 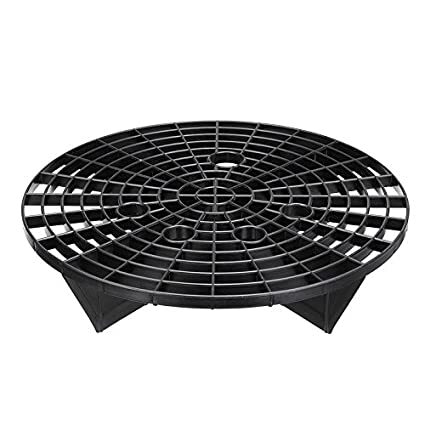 Cleans brake and clutch parts without dismantling. 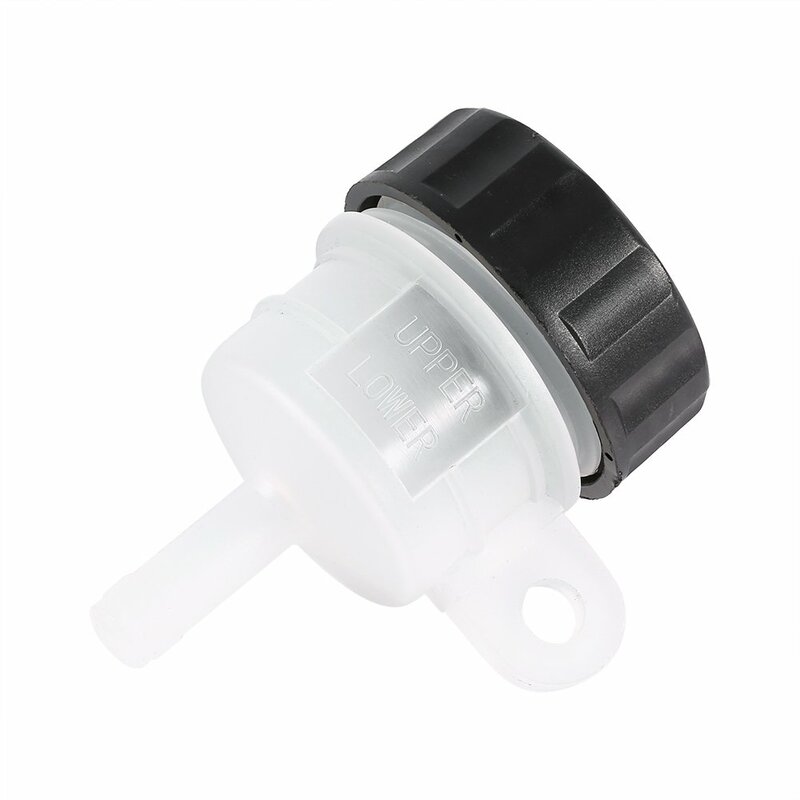 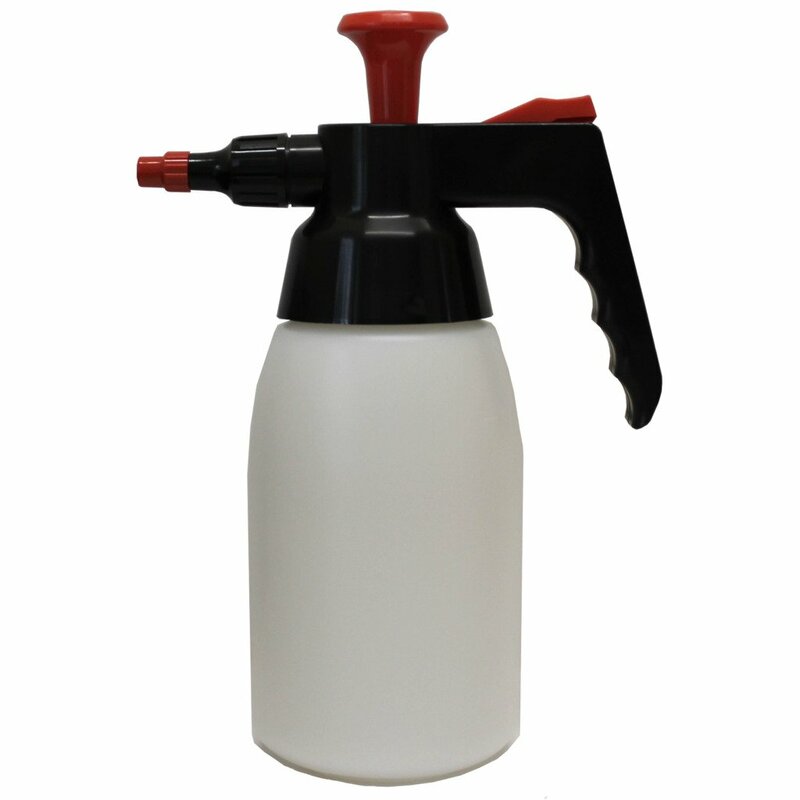 Bulk liquid for use with dispensers. 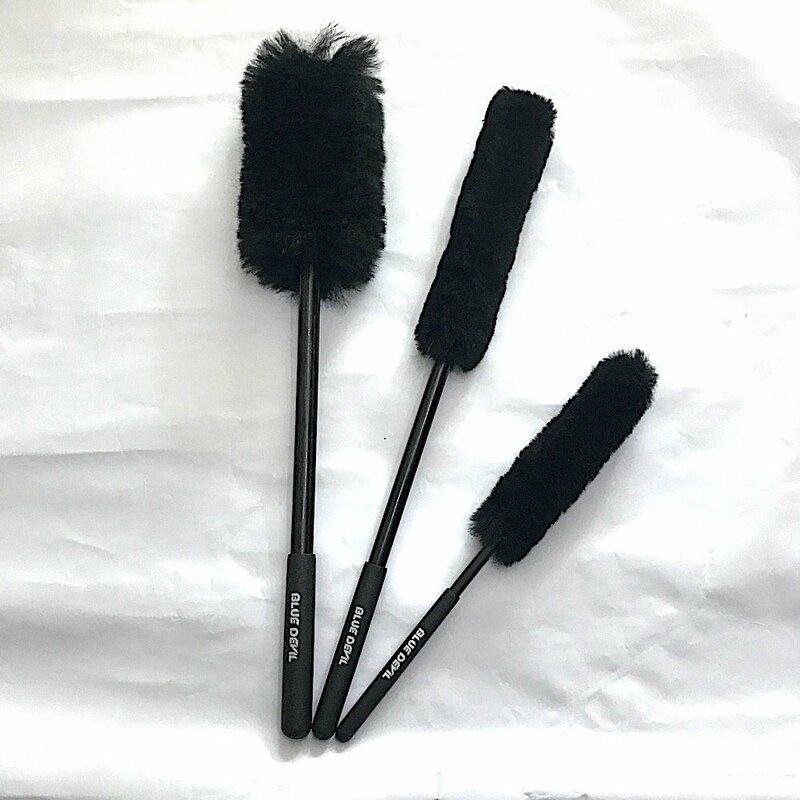 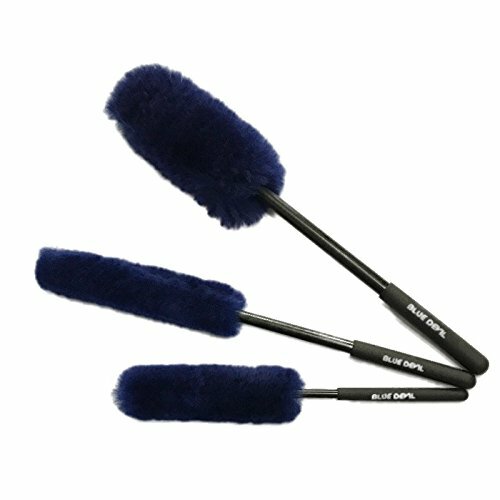 DUMI Premium Wheel Brushes Kit (3 Size Brushes) 100% Lambs Wool Duster Contains No Metal Brushes for Car Rims with Rubber Grip for Wheel Cleaning JINAN CARSTAUTO ACCESSORIES CO. LIMITED.